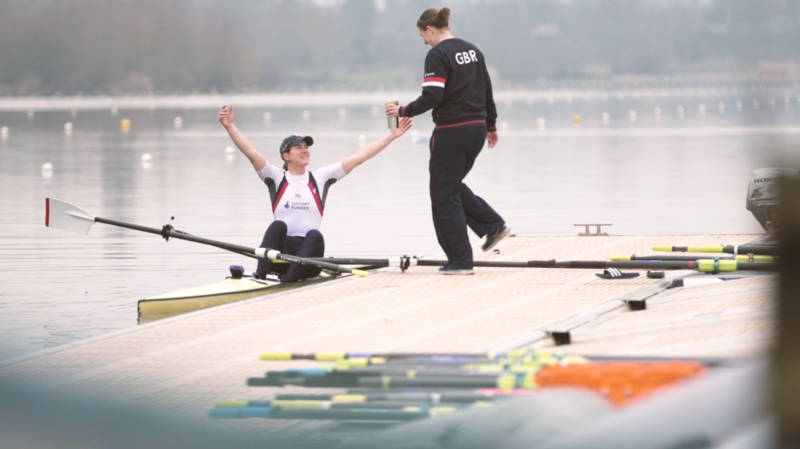 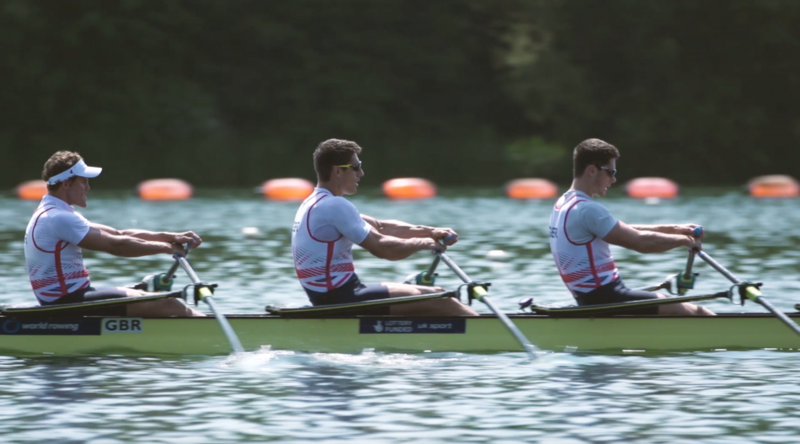 In the build up to the Rio Olympics, British Rowing approached UNIT9 director James Kibbey to make a series of films following the GB Rowing Team. 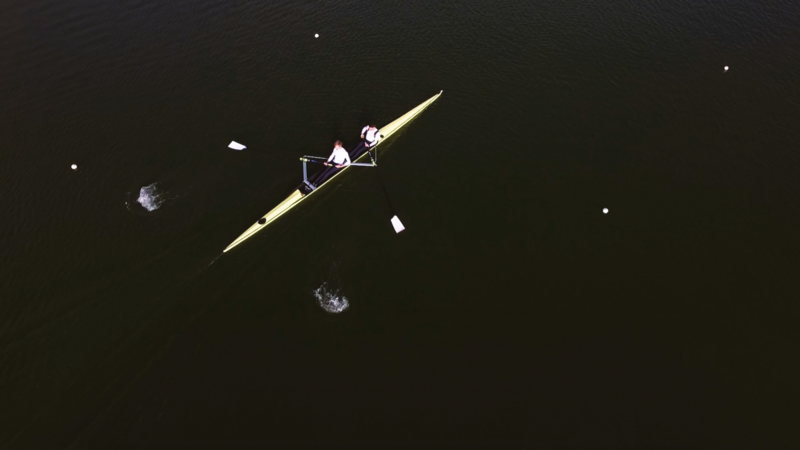 The 11 film series shot over the course of 12 months followed the competition for places as they trained for the biggest moment of their lives. 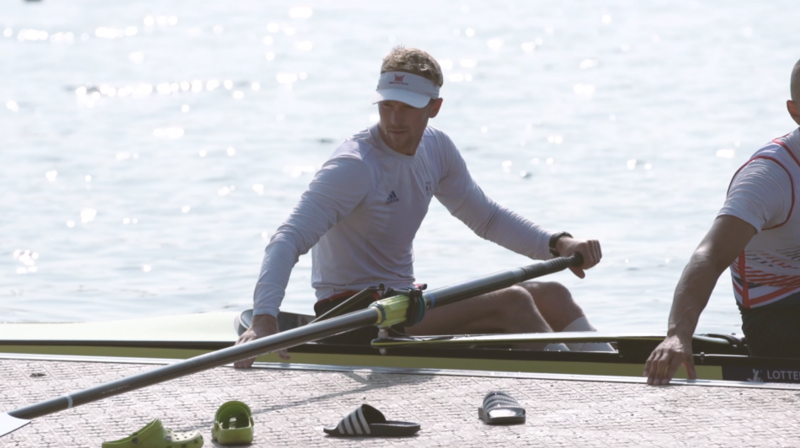 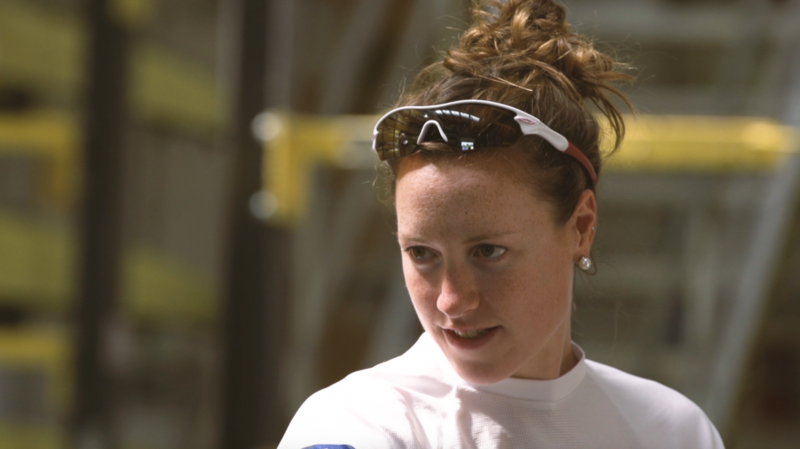 The series has had over 250,000 views on YouTube and helped British Rowing reach a wider audience and, crucially for a sport like rowing, attract new high-profile sponsors such as Oakley, Concept2 and Hertz.